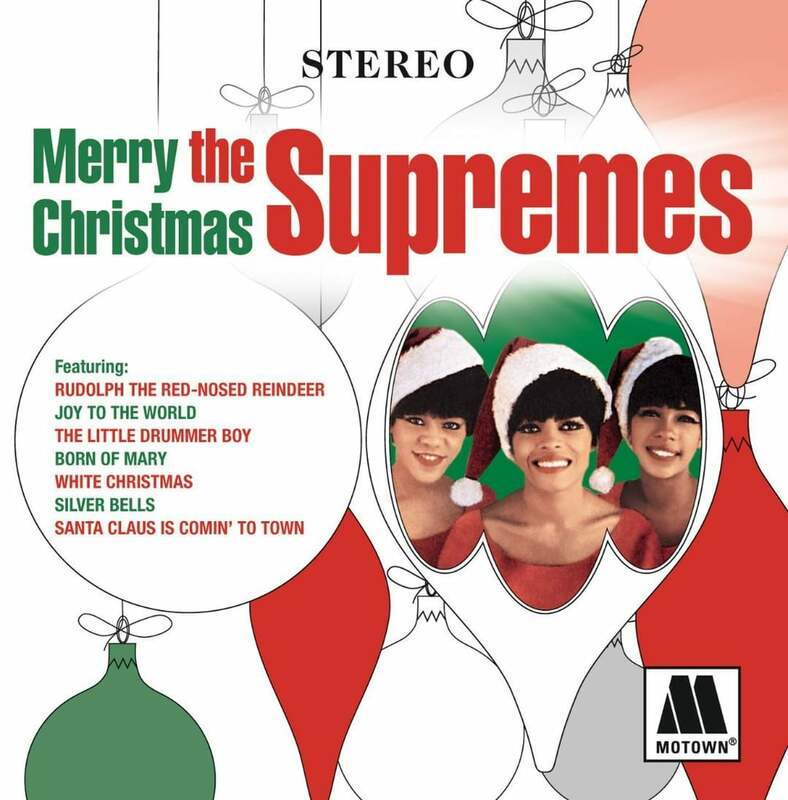 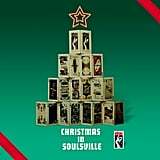 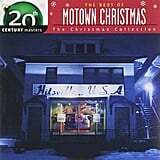 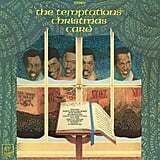 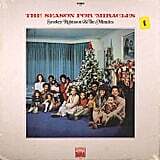 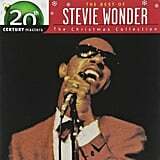 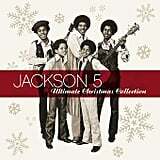 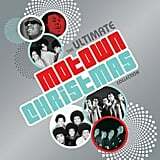 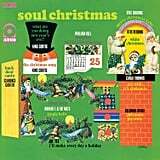 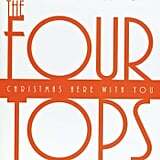 There are a ton of brand new and delightfully nostalgic Christmas albums to dive into every year, but I always love taking it back to the glory days of Motown. 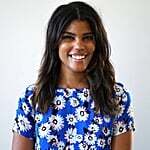 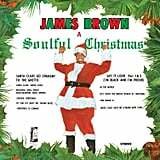 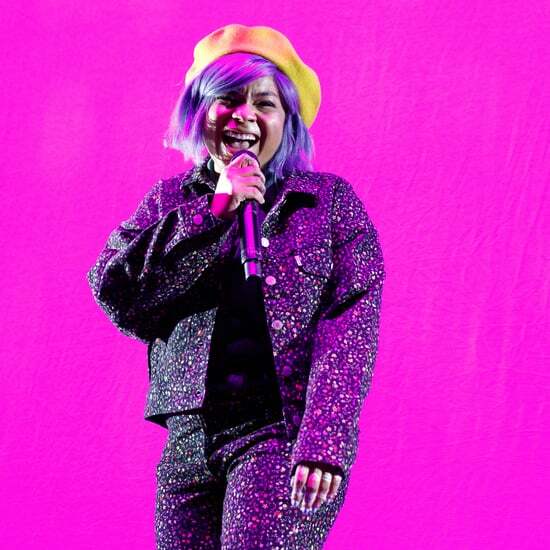 The season is made for swaying, twirling, and two-stepping to holiday classics, and I maintain that nobody does Christmas music better than soul singers. 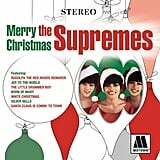 From The Supremes to Stevie Wonder to Smokey Robinson, read through for the best soul albums to play during parties, road trips, and anywhere else you want an extra dose of jazzy Christmas spirit.